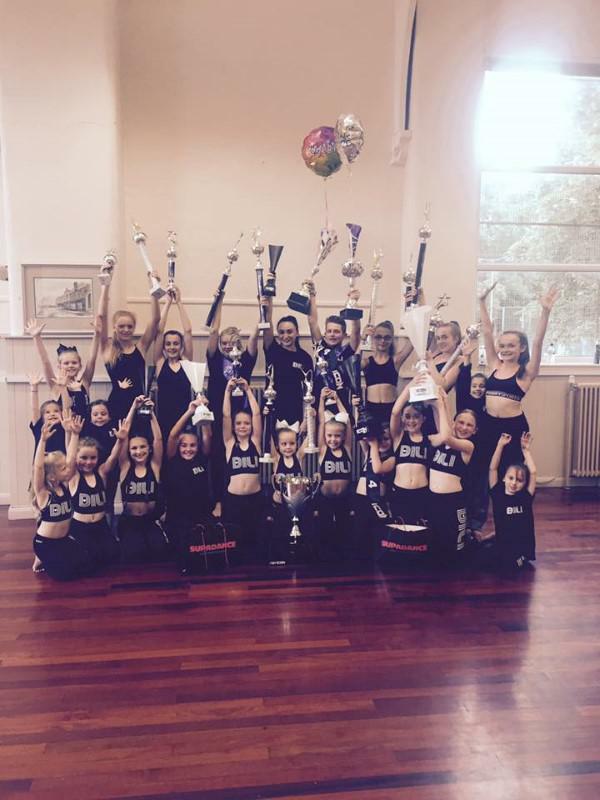 Home ⌂→Archives→Trimdon Times Archives 2017→World Championship success for Trimdon’s local Dance School! DANCE IT LIVE IT with Sophie Johnson, attended The World Championships at Blackpool, Winter Gardens at the end of June 2017. The squad of dancers competed in Freestyle Disco, Lyrical Slow Dance and Pairs/Duets. The majority of dancers all placed in the final with Kieran Price, Savanah Brien, Bethany Selkirk and Ellie Hepworth all winning and bring home a World Champion Title! 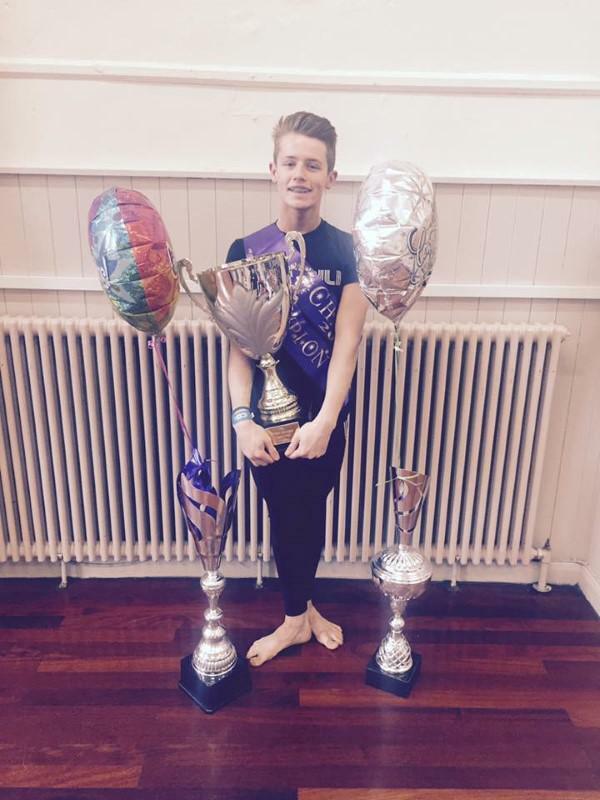 Kieran, also went on to win a Memorial Adjudicators Choice award (for the second year running)! 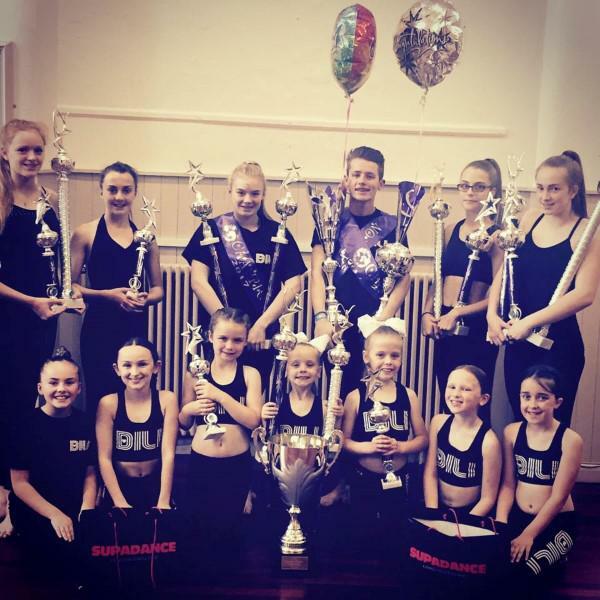 The comp squad were then on their travels again – this time to Telford International Centre, competing at The ICON Championships. 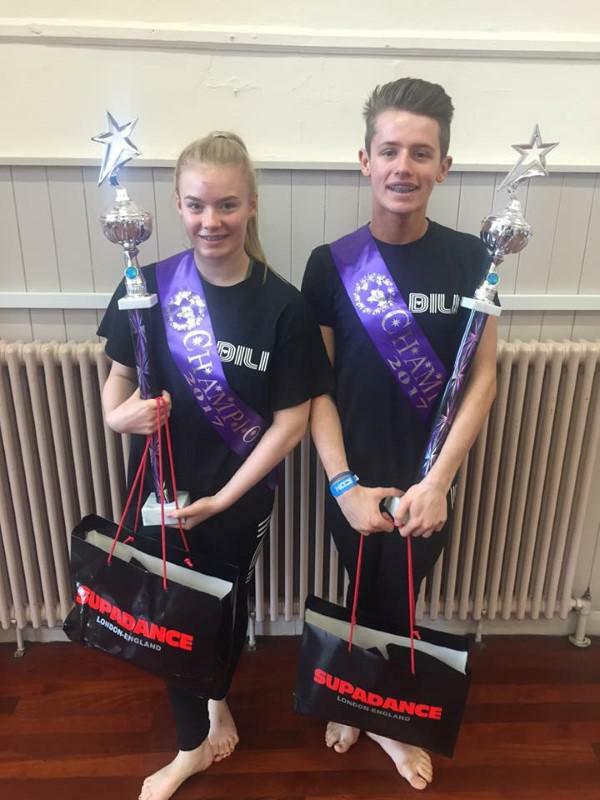 Again, many dancers placing in the finals!… And Eddi Tinkler and Kieran Price came home as Winners in their categories! It has a been a very busy couple of weeks, but the dedication and hard work – to a hobby that the dancers clearly enjoy – has paid off! For more information about the classes at DILI (they offer non-competitive classes also) please contact Sophie on 07788620265 or add them on Facebook, Instagram and Twitter.